‘Tis the season for the annual celebration of love that no one asked for, but everyone seems to play along with. 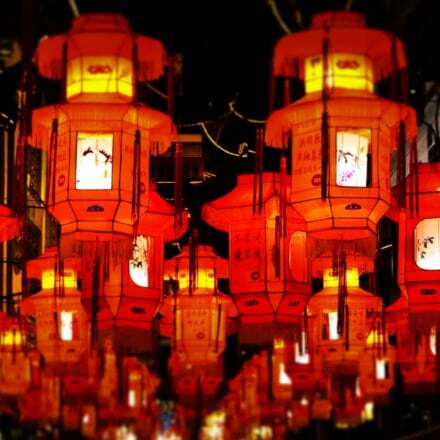 If you intend to make an occasion out of it, we hope you’ve at least started your planning. If you haven’t started planning, or if you’re having trouble setting logistical details in place, you may want to enlist the help of timed delivery services. On Qoo10, that option exists as QX Quick. Below we’ve picked out some V Day staples that you can schedule for delivery within two-hour windows. 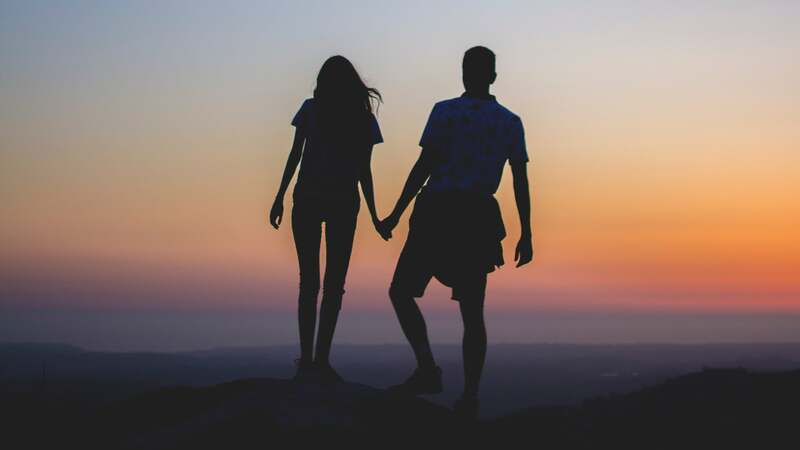 It won’t match up to a tightly orchestrated schedule you’d perhaps pull off with your friends’ help, but planned properly, it will be a few important things off your mind, leaving you free to deal with other details, or be with your bae without a whole bunch of heavy, fragile things to lug around. Remember to book your timeslots ASAP – time is running short! 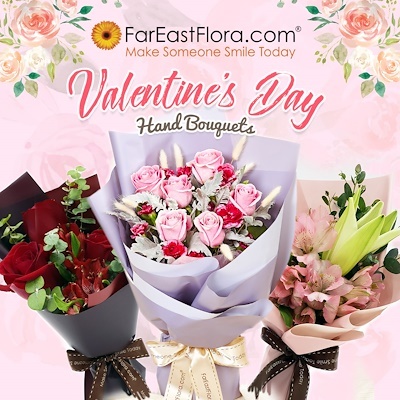 Chope your bouquet early, with these competitively priced bouquets from Far East Flora, AltonFlowers, and Craftway Floral & Gifts. Whether you want the bouquet in your hands by the time you meet her, or want to surprise her in the middle of your day out, your bouquet can be delivered at anytime^, any place^^. ^ Ok, it’s 2 hour blocks. With limited slots. Please, book early. ^^ Almost la. Terms & conditions apply. Your place don’t too ulu can already. You can’t go wrong with good old belgian chocolate. 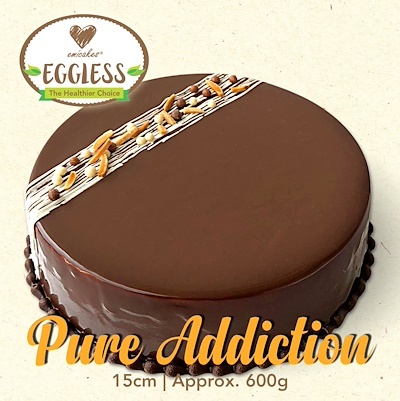 Alternatively, this 600g eggless concoction from local confectionery veteran Emicakes looks ready to slay (seriously ah don’t eat too much – cake can keep at least a few days one). Unless your boo doesn’t like chocolates. In which case, go full Singaporean with Bakeri‘s Mao Shan Wang durian cheesecake. Unless bb also don’t like durian. In which case, there’s simple New York cheesecake, ondeh ondeh cake, carrot cake, and more to choose from. There are few better occasions to break out the bubbly than the 14th of Feb. But a huge glass bottle full of carbonated alcohol isn’t the most fun thing to lug around before you finally settle down to relax. 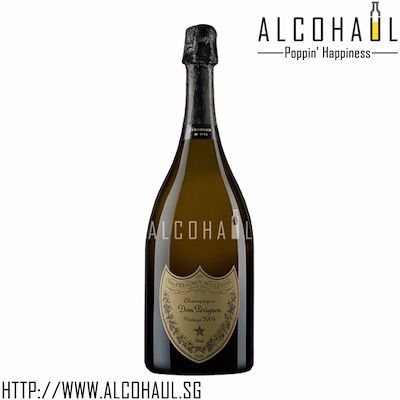 Get some Moët & Chandon delivered right to your special corner in East Coast Park… or if you’re feeling extra fancy this year, treat yourself to a 2009 Dom Perignon. Our awesome merchant Alcohaul.sg also has a huge range of other wines and liquors to take your pick from. You may already know about QX Quick. What you may not know is that it isn’t just a logistic option offered on behalf of sellers. If merchant you’re buying from doesn’t offer QX Quick, you can arrange for it yourself! 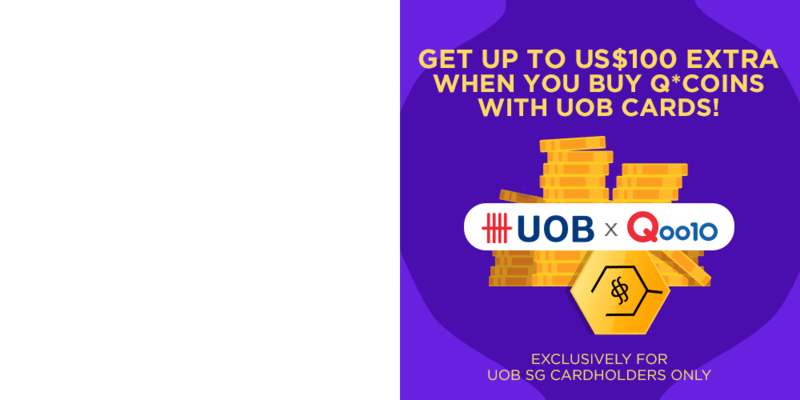 Simply follow the instructions on this page to purchase the service (and remember to select the QX Quick option for more precise timings). We hope services like QX Quick help to make occasions (not just V Day) a little more convenient for you. If it has, we’d love to hear from you! Drop a comment below to let us know. 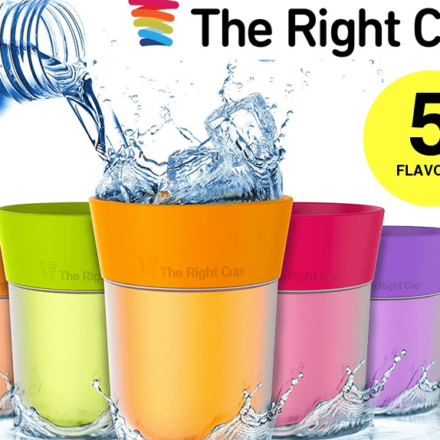 Meet your solution to drinking more water. No, Coke isn't counted.